The Prototyping division of Larsen Manufacturing has the capability to produce advance prototypes of metal parts for customer testing before running larger quantities. This service provides our customers with a guarantee of quality and precision prior to production. 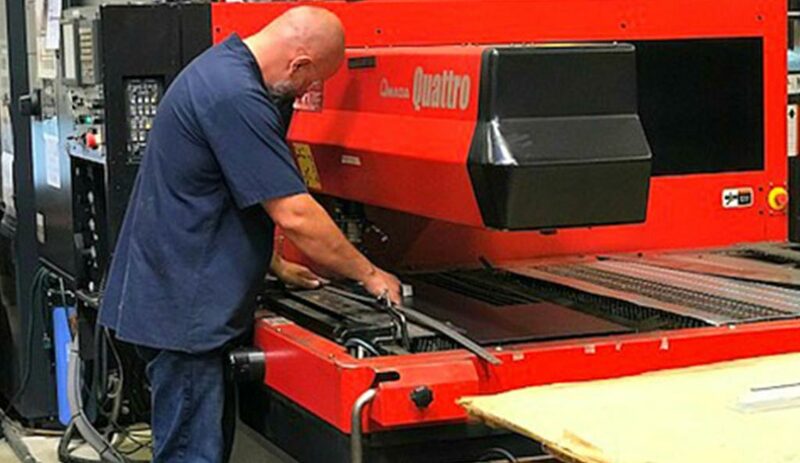 Larsen’s most qualified technicians run our prototype cell so we can develop your product as quickly and efficiently as possible; this service provides our customers with a guarantee of quality and a seamless transition into production. Our engineering team works alongside customers to provide Early Supplier Involvement, which is a vital component of our prototyping process. Ultimately, we want the parts that we stamp and fabricate for customers to be quality and match their exact needs and specifications. Prototyping helps to provide certainty in production, especially for new parts and products, which in turn leads to a better quality product and production experience for our customers.